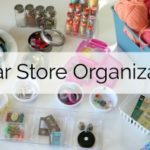 Today I wanted to share how I organize my fabric! 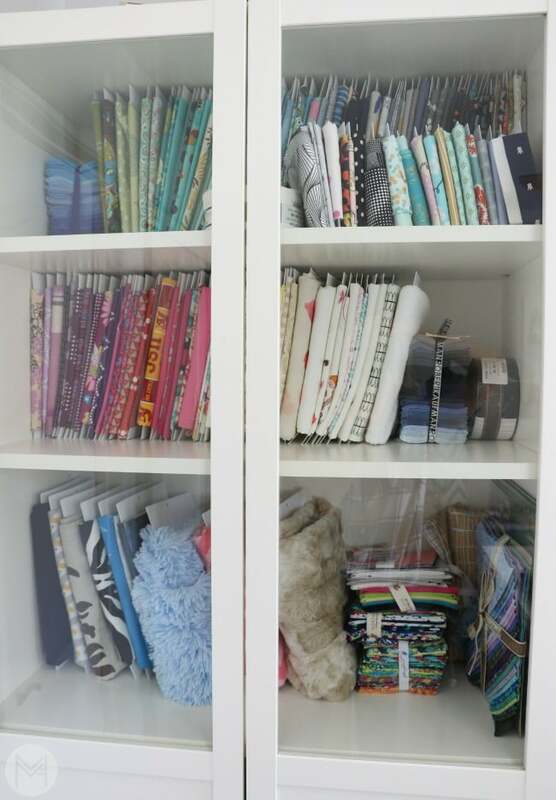 I have been reorganizing my studio and really needed to revamp how I was organizing my fabric. I was using more of a bin system before, which worked well for my set up before I had this bookcase. I still used that method after I purchased this Billy bookcase with doors from ikea a few years ago and decided recently that it really wasn’t working well for me anymore. I need to be able to see my fabric so that I can think creatively without digging through bins and also know how much I have. 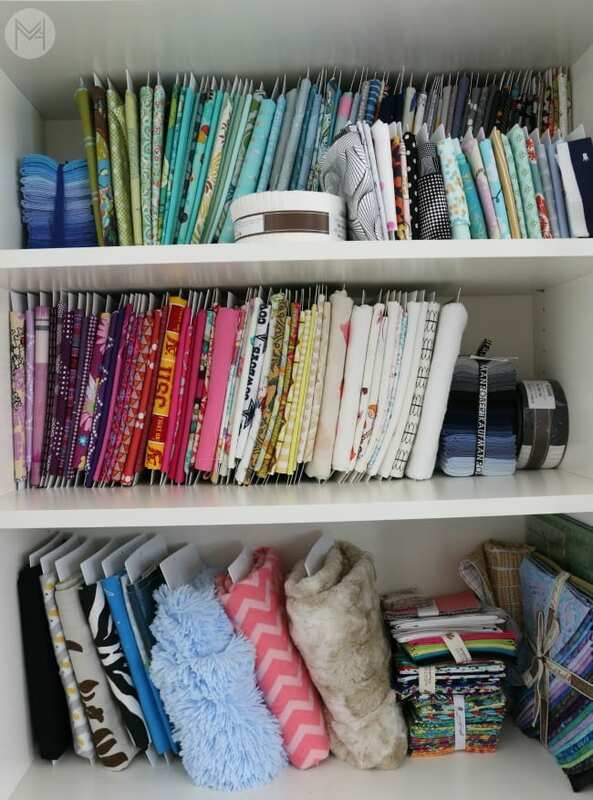 I also was not putting my fabric away consistently with the other system because it was annoying to have to pull out the bins each time and fold everything just right. Not that any of us are perfect about keeping things tidy in our creative spaces (I know I’m not!) but I think this will help with that too. Here is my fabric stash! I love how it functions and looks and not as importantly but even from a business and branding perspective it’s much more appropriate for the look of my business. 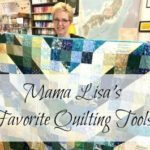 The top 2 shelves contain quilting cotton fabric no smaller than a fat quarter. If it is smaller than a fat quarter, it goes in the scrap bins (figuring out how to organize that currently, so stay tuned for what I end up doing with that!). I imagine at some point the bolts will fill the space, but for now there is enough room for some of my precut bundles. The top shelf as the fat quarter size Polar Notion bolts in the front because I wanted to try out the size. I like them, but I think I would prefer to have them on the other boards in with the rest of the stash. The first set of fat quarter bolts came in my quilty box subscription. The larger boards I am using on the top 2 shelves are comic book board inserts that I purchased on Amazon. You can get 100 for $10, so that’s a pretty good deal. A lot of people say they use foam core from the dollar store or flat rate boxes from the post office to make their own bolts. Word of caution: the comic book board inserts are archival, so they will not damage your fabric over time. The foam core and boxes are not. So if you don’t hang on to your stash for long, that is a find option. But, if you are like me and have some fabric from 2010 and 2011 or earlier then it may not be the best option. On the bottom shelf, I have my larger cuts of fabric, minky, flannel, upholstery fabric, faux fur, faux leather (vinyl) type of fabrics. I don’t keep a ton of this type of fabric on hand, but the larger Polar Notions bolts (the original size) were really handy for this. The comic book boards would not have been able to handle this weight of fabric and the Polar Notion bolts are archival and safe for fabric so that is great. They are a bit expensive, so I will only use them on these types of fabrics, it seems unnecessary for smaller sizes of quilting cottons. Polar notions also sells bolt buddy clips, but I am a bit of a minimalist and don’t think these are super necessary however if you have a smaller stash, they might be handy if there are not other bolts right up next to the fabric helping to keep the fabric in place. 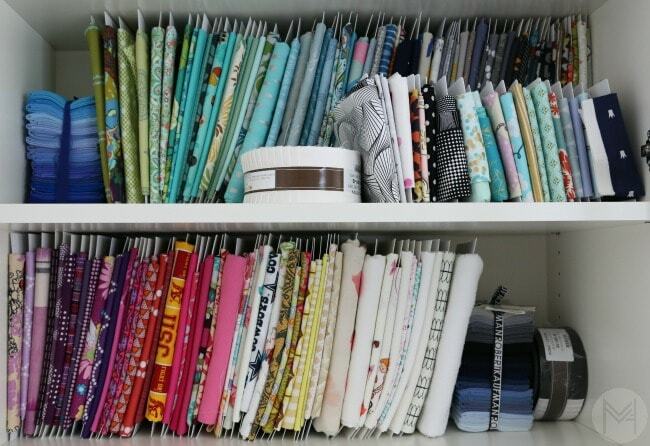 Ultimately, the best way to organize your fabric is what works best for you. People have different preferences in how they can think and work creatively not to mention different amount of space and set up to store fabric. 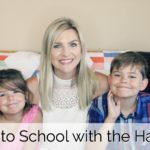 Here are a few tips that anyone can apply. Keep your fabric safe. Use it up, keep it free from dust and damage. Most likely you spent good money on this fabric, so we want to keep it nice. Be able to see and find what you need. Whether thats in a bin or on a shelf, utilize your space in a way that works best for you so that you can find fabric and don’t end up re-buying fabric you don’t need. 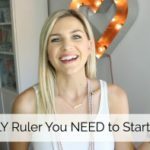 I hope this was helpful for you! The video below explains in more detail how I organize and fold different sizes of fabric on the bolts. Enjoy! *This is not a sponsored post. It does contain affiliate links at no extra cost to you. Thank you for the support in this way! 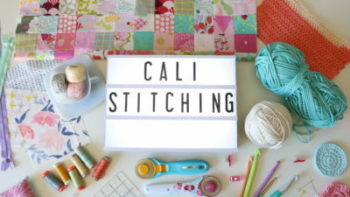 I am a newbie at sewing (very new lol) and have a question regarding bobbin thread that I was hoping you could answer for me. I absolutely love your website! Keep up the great work! 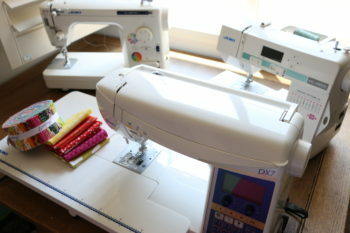 Is there an everyday bobbin thread to use when sewing vs. embroidery bobbin thread to use when embroidering? I am so confused! Lol. I just thought you matched the top and bottom threads and went on your merry way. Any advice you could throw my way would be greatly appreciated! Thank you!! ?